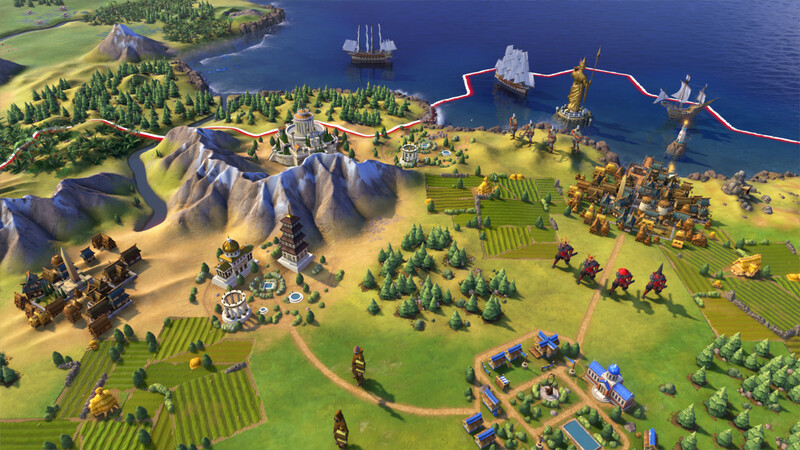 The game clearly has a new art style, and in an interview with IGN it was revealed that Civilization VI will visually address cultural differences, notably skin tone –that’s nice, it being 2016 and all. The game will introduce a number of changes, such as; allowing units to be embedded into other units on the same tile, and a more dynamic diplomacy system. 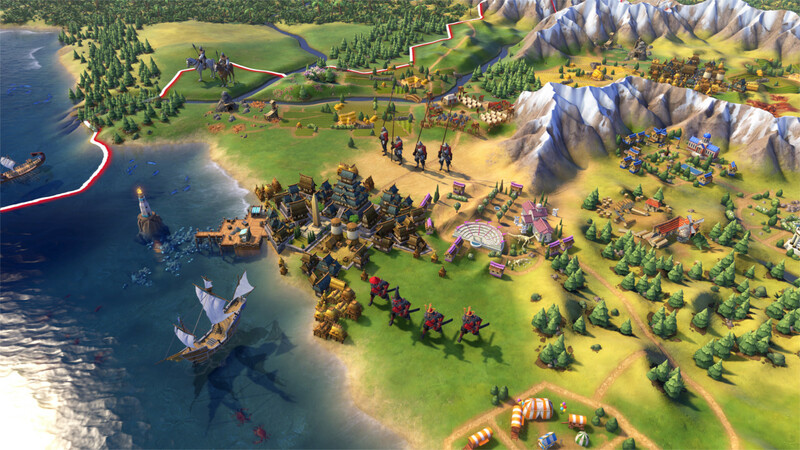 Civilization VI is set to release October 21st, 2016. This week in Total War: Warhammer, Creative Assembly showed off some of the Chaos Warriors campaign mechanics and explored the magic system. The Chaos Warriors are a horde faction, meaning they use encampments rather than settlements, and loot and pillage rather than occupy. Although in Norsca at least, Chaos can choose to ‘awaken’ conquered tribes and bind them to the will of the Dark Gods. 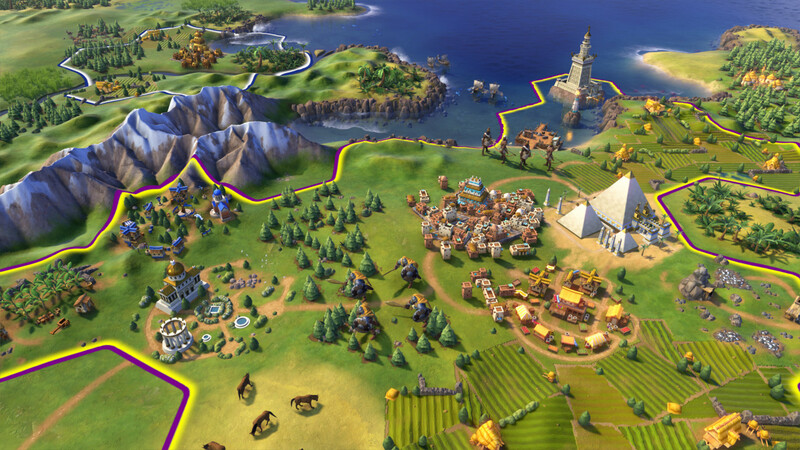 The PlayStation 4 and Xbox One, where gamers gather to play the hottest new releases, like Star Trek Online? Neither new nor particularly hot, Cryptic’s Star Trek MMO will be coming to consoles this fall. I don’t think Star Trek Online is a particularly great game, good perhaps, but with more than three hundred hours logged on Steam I understand the appeal. This announcement came hot on the heels of their next expansion reveal, Agents of Yesterday. Agents of Yesterday will focus on the Original Series, featuring classic storylines, voices, and a familiar ship that flies funny. It releases this Summer. Fassbender couldn’t appear less interested to star in Assassin’s Creed, the movie. The first trailer released this week, debuting a new and honestly better conceived Animus, as well as plenty of parkour and bloodless stabbing. I’m not convinced there’s any videogame in this mortal realm I would want to see transition to cinema – though if Hideo Kojima wanted to take the leap I would follow him without a second thought – but hey, at least it’s not the Warcraft movie!